It’s time to start the countdown! We sign off on our programme next week in preparation for launching the full 2019 Festival of Colour line-up on February 11, 2019. Our team is looking forward to one of our best festivals yet – here’s a small taste of the 2019 festival programme. 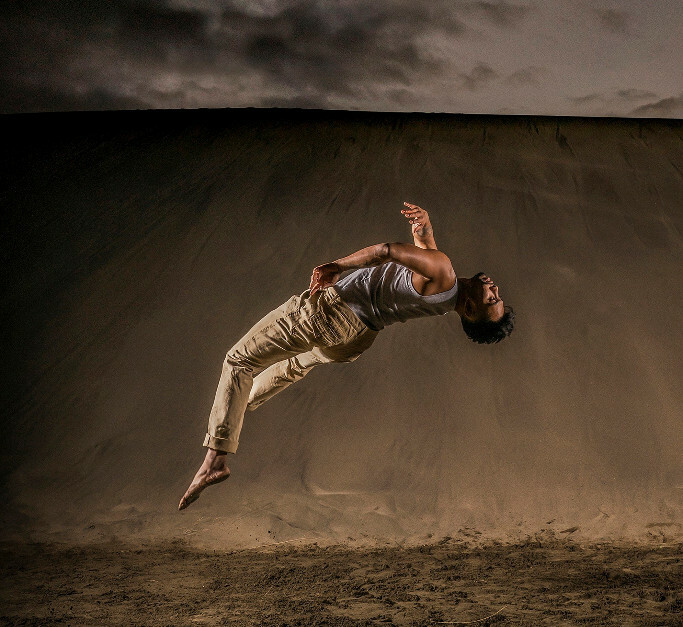 The Festival of Colour has commissioned a fascinating performance with The New Zealand Dance Company – this was paid for by the proceeds of our fundraising auction held during the 2017 festival season. Thank you to everyone who contributed, and we hope you enjoy this new work! The Fibonacci has been developed by choreographer Victoria Columbus (NZ School of Dance and World of WearableArt). She works on the links and patterns between maths and the natural world, specifically in the Fibonacci sequence of numbers, and the performance will include a “community movement choir” – keep an eye out for our call for volunteers early next year. We also have the New Zealand Symphony Orchestra confirmed for two concerts. 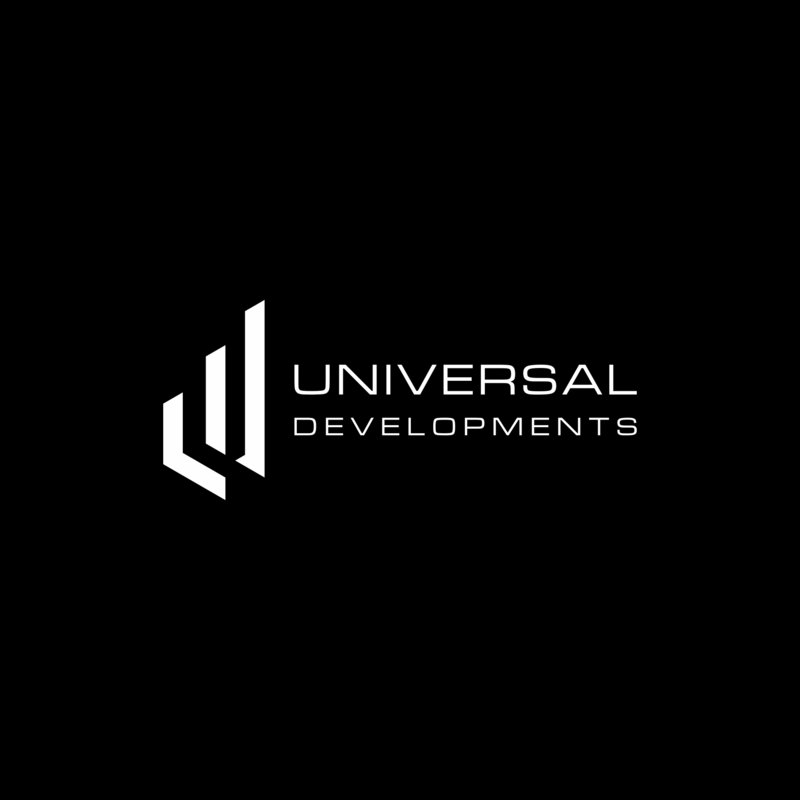 Thank you to Universal Developments, Allenby Farms and our other symphony “maestro” supporters who have made it possible for us to bring the symphony to Wanaka! Festival of Colour ticket sales – save the dates! The full Festival of Colour programme will be launched on Monday, February 11, 2019, and the festival takes place from April 1 to 7 (plus a special lunchtime concert on Sunday, March 31). Public ticket sales will open on Friday, February 22. Priority bookings for Patron and Benefactor supporters, as well as our Sponsors, will start at our launch event on Monday, February 11. Thank you to Green MP Chlöe Swarbrick, who spoke at our supporters’ function at Lake Wanaka Centre this month. She is New Zealand’s youngest MP in more than 40 years, as well as spokesperson for Arts and Heritage. She spoke about how a background in performing had contributed to her career in politics, and how important the arts are to community cohesion in the face of growth. Chlöe also met with Year 10 students at Mount Aspiring College, mental health groups at Community Networks and paid a visit to Wanaka Wastebusters. 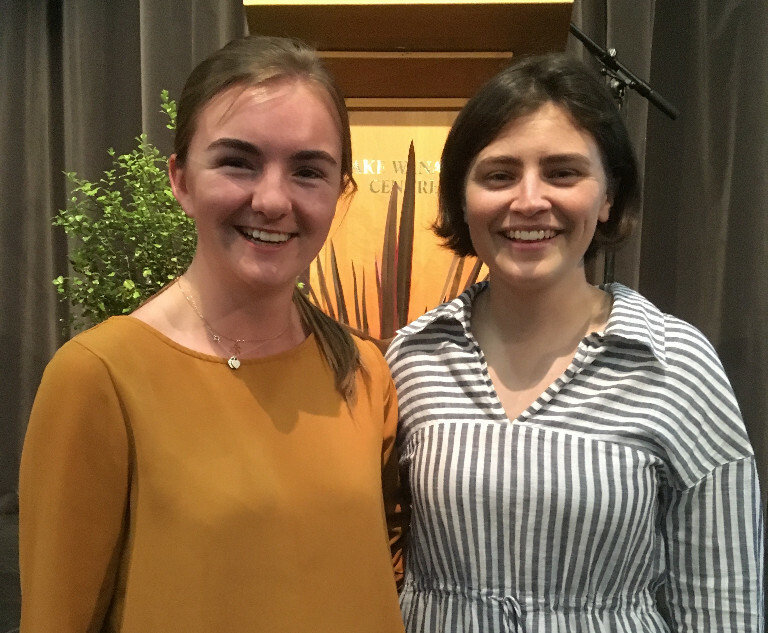 “I would like to pass on how happy the students and teachers are at MAC that they got the opportunity to kōrero with Chlöe Swarbrick today. She spoke with a select group of around half the year 10 students and some staff who also came along to listen. After the talk, most students went back to their classes and a smaller group stayed to have further chats with Chlöe – she was generous with her time and honesty and answered all their questions. The teachers whose students went back to class said they also had really interesting further discussions with their students thanks to some of the conversational points that Chlöe had ignited. 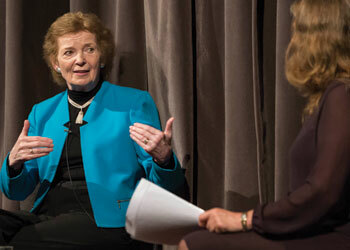 Former President of Ireland Mary Robinson, who spoke at the 2018 Aspiring Conversations, was interviewed by Kim Hill on Radio NZ last weekend about her climate justice work. She spoke fondly of her time in Wanaka and her Aspiring Conversations session with Jacinda Ardern. If you happen to be in London, the Oceania exhibition at the Royal Academy of Arts runs until December 10. A mix of the historic and contemporary, Oceania brings together around 200 works from public collections worldwide (including shell, greenstone and ceramic ornaments, huge canoes and stunning god images), and spans more than 500 years. Show your New Zealand passport and you’ll get in for free! Thank you to all the organisations and businesses who have joined us this month as supporters of the 2019 Festival of Colour! 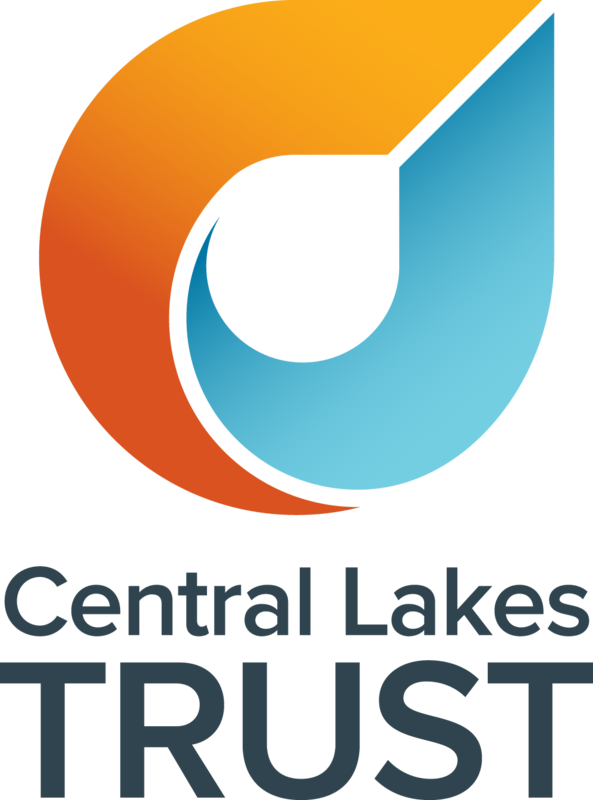 Both Central Lakes Trust and Otago Community Trust return as cornerstone funders of our festival. Our heartfelt thanks to these Trusts for making the best little arts festival in New Zealand possible once again. As well, the Nellie Milnes Charitable Trust is supporting our community production, the MAZDA Foundation has come on board to support our programme of Maori and Pasifika work, The Lion Foundation is contributing to hiring our Schools Coordinator and administration costs, and Callis Trust is back again to support our schools programme and community production. We are thrilled to continue to work in association with McKinsey and Company, and as well Lake Wanaka Tourism, who returns as a SILVER sponsor. Websters on Wanaka, Ground Up Brewing, Urban Grind, Universal Developments and Winton are now on board with the Festival as BRONZE sponsors. Thank you for your support! Aspiring Wealth Management, BeSure, Batchelar McDougall, Aspiring Lifestyle Retirement Village, Sotheby’s Realty, Florence’s Foodstore and Café, Big Fig, Graphite Management, Escape Clothing, Wanaka Roofing, Latin Link Adventure, Revology, Ray White, Speedy Signs and EmbroidMe Queenstown and Federal Diner. Our Sponsors’ page on the Festival of Colour website is updated regularly – please have a look and support these businesses, they help us bring the festival to Wanaka! The Festival of Colour happens because of the support of you, our community. A very big thank you to the Patrons and Benefactors who have already committed for 2019 – you have helped us put together an unforgettable programme. Help us make it happen! Patron, Benefactor and Sponsor supporters ensure the 2019 festival brings magical moments and unforgettable experiences to our local students, families and our arts-loving community.